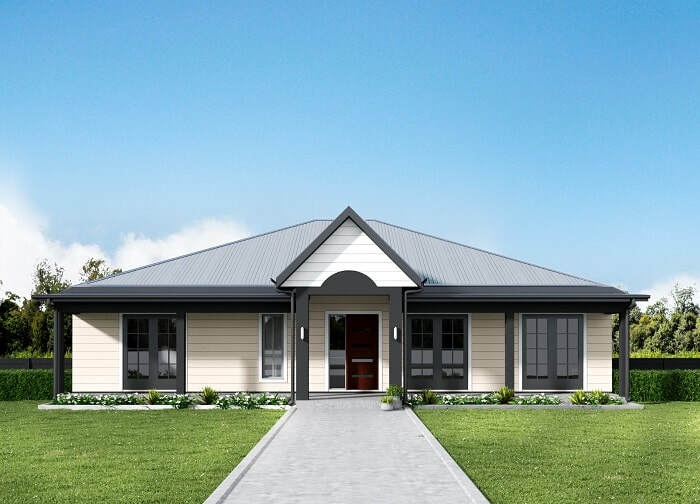 We have a range of home and land packages ready for you to select and build in Mount Margaret. In addition to the highlighted Home and Land Packages below, we have many more available. ​Please call us on tel 07 4773 4701 to view our full range of Home and Land Packages and to discuss your new home options. 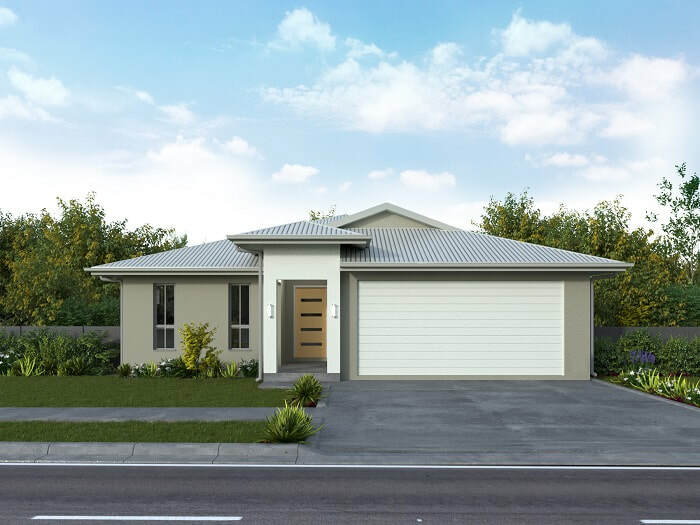 Mount Margaret is close enough to town to be convenient and far enough away to truly enjoy the relaxed lifestyle. 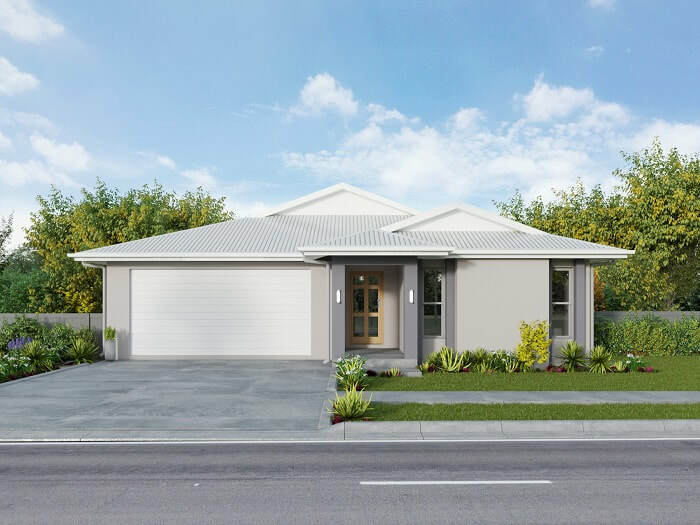 Located in Alice River adjacent to Rupertswood, the Mount Margaret estate offers unrivalled opportunity to build a new home on a large block in a country setting, whilst only being 12 minutes from major shops and Townsville's CBD. 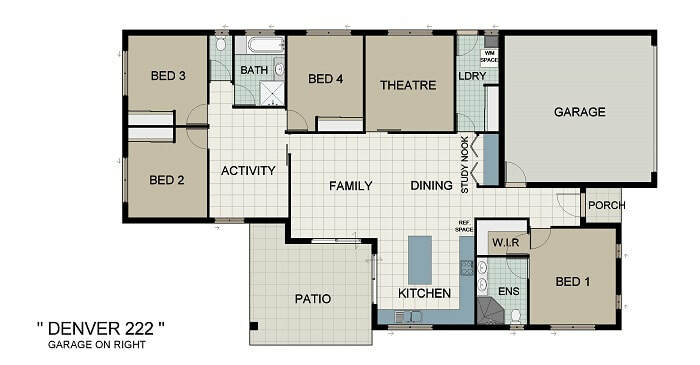 Lot 147 Ripple Street + Whitehaven 216 - Home and Land Package. Lot 129 Crystal Crescent + Lindale 222 - Home and Land Package. Lot 149 Ripple Street + Pinnacle Ranch 213 - Home and Land Package. 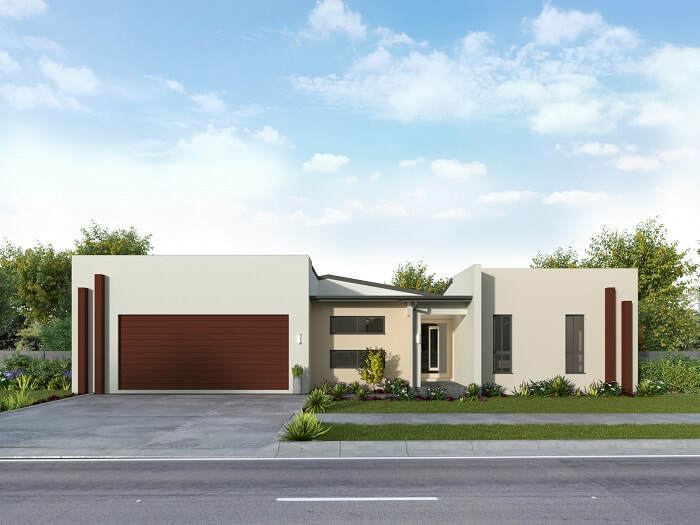 Lot 140 Bronze Street + Denver 222 - Home and Land Package.